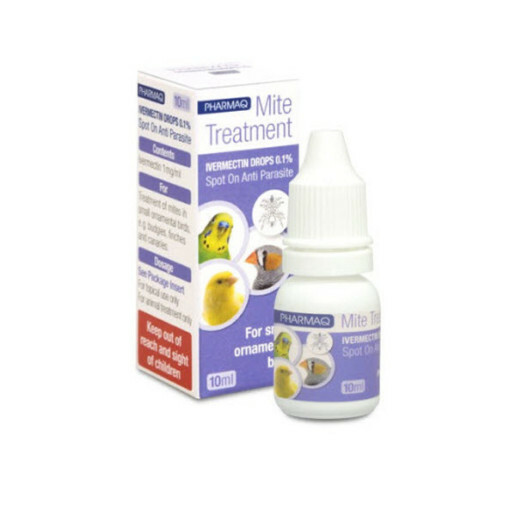 For treatment of mites in smaller cage birds (e.g. budgies and finches). 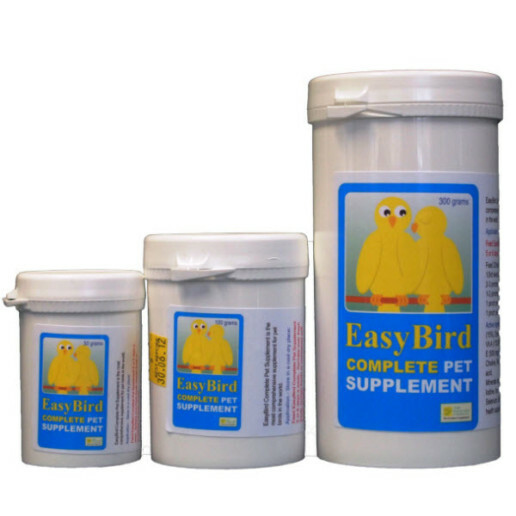 Available without veterinary prescription. 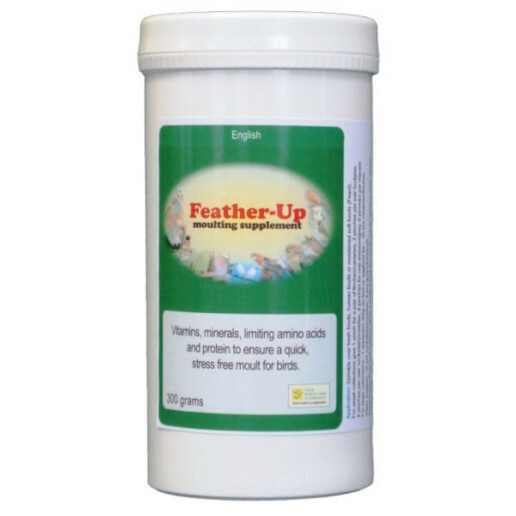 A very cost effective solution, with enough product to provide a full course of treatment to 50 birds. Can also be used prophylactically. Easy to apply with the dropper provided. 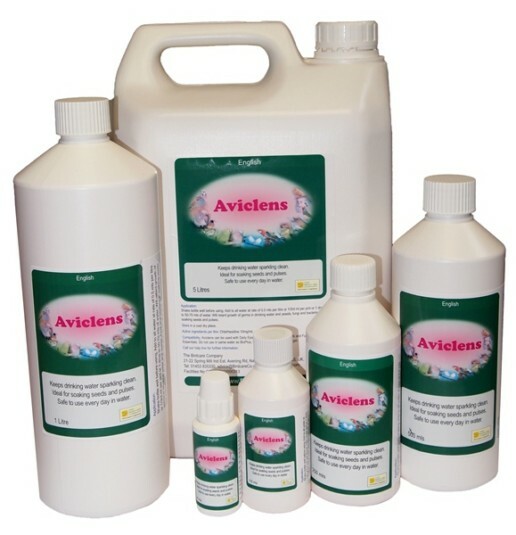 Product information sheet with full set of instructions and dosage guide is included. Key features: Treatment for scaly face and air sac mites in birds. 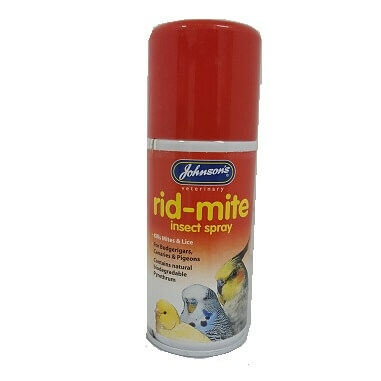 Maintains birds free of parasites. 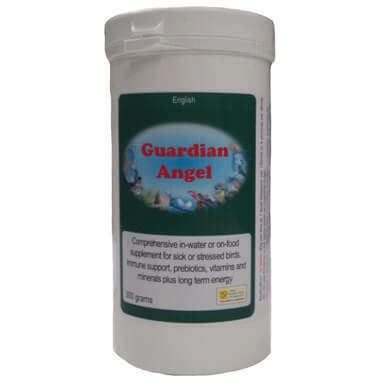 Apply indicated dose (user guide included) between the shoulder blades, once per week for three weeks. Ivermectin in a propylene glycol base.